1. 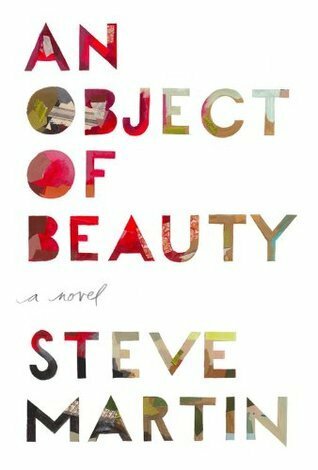 Rarely does anyone write a book hoping it will be deconstructed in a lit classroom. Authors write to provoke thought and feeling and to create a story that will speak to readers. So, in those respects, how was this reading experience for you? 2. Who is in the running for the most tragic character(s)? 3. What distinguishes Gatsby and Tom? Would you argue they are more alike or different? What about Daisy and Myrtle? Do you find yourself more accepting of certain characters’ behavior? Are we supposed to? 4. What about the book is relevant to our post-Great Recession world? 5. How would you characterize the tone of the novel? Fun? Sad? Idyllic? Angry? Something else? 6. Have you seen the latest film adaptation? Reportedly, the budget for Luhrmann’s film was over $120 million. Is that fitting? Ironic? What did you think of the film? Did you see the Robert Redford version? Which did you like better? Are the films similar in tone? 7. Robert Redford explains that he wanted to play Gatsby because at the time he had not before “played a desperate man.” Would you agree this is a defining characteristic for Gatsby? 8. In his 1931 essay “Echoes of the Jazz Age,” Fitzgerald wrote, “It was an age of miracles, it was an age of art, it was an age of excess, and it was an age of satire.” How are these perceptions reflected in The Great Gatsby? 9. Did you find any humor in the story? 10. One word often mentioned in regards to The Great Gatsby is “romantic”. What do you think? 11. What do you know of Fitzgerald’s life? 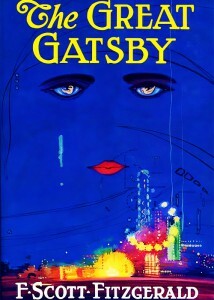 In what ways could The Great Gatsby be considered autobiographical? What might explain our fascination with this era and/or the Fitzgeralds in particular? 12. The Great Gatsby’s title was not Fitzgerald’s choice and never his favorite. How would the book’s reception be changed if it were instead called Trimalchio in West Egg, The High-Bouncing Lover, Gold-Hatted Gatsby, or Among Ash Heaps and Millionaires? 13. 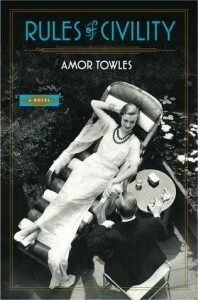 Critic Thomas C. Foster argues that this book isn’t about Gatsby. It’s about watching, seeing, and blindness (Twenty Five Books That Shaped America). What do you think he means? 14. Who is the protagonist of the book? Is it Gatsby? Nick? 15. How would you characterize Nick Carraway? Do you trust his perceptions? Is Nick Carroway an outsider, or is he one of them? Is this consistent throughout the story? How does this affect us as readers? 16. Could Daisy and Gatsby have had a happily-ever-after? 17. Is Daisy more a symbol than a character? What does her statement, “I hope she’ll be a fool—that’s the best thing a girl can be in this world, a beautiful little fool” reveal about Daisy? 18. “[Gatsby’s] death preserves his greatness, and justifies the title of his story, a title that is anything but ironic.” (Harold Bloom, Jay Gatsby) Yet, other sources specifically point out the irony. What do you think? 19. In your experience, which of the other characters made the greatest impression on this reading: Jordan, Tom, Myrtle, Wilson, Meyer, Mr. Gatz? 20. Is The Great Gatsby an indictment of the American Dream? 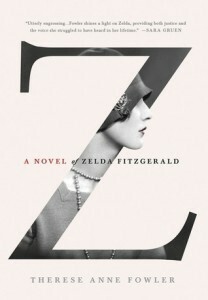 Or is Fitzgerald championing it? 21. In what ways are illusion and disillusionment prevalent in the novel? 22. Would this have worked just as well (or even better) as a short story? 23. What did you notice about the language? The dialogue? 24. Gertrude Stein bestowed the label the Lost Generation on the group of American expatriate artists of the ‘20s. What qualities does this bring to mind? How does it inform the characters of The Great Gatsby? 25. Would you say that this is a fable of the 1920s? Are the characters merely caricatures? Either way, does this add to or detract from the story? 26. Do any of the characters learn a lesson? Change for the better or for the worse? 27. What are we to take away from the ending, especially considering who survives the book? Is it better not to dream? To be a Tom? What does the book have to say about being great? About being successful? 28. The Great Gatsby was published in 1925, more than four years before the Wall Street crash. Why might this affect our understanding of the story and themes? Would it mean as much if it were published in the 1930s? 29. Why is this book so often taught to teenagers? What does it have to say to us at that age? How might your experience with the story differ as an adult? 30. Final words: “So we beat on, boats against the current, borne back ceaselessly into the past.” With what thoughts or feelings does this leave the reader?